Teachers, parents and students of DCPS say no to Lewis D. Ferebee for DC Chancellor.  According to the Washington Post: while serving as superintendent of Indianapolis Schools only 1 in 5 students passed the English and Math citywide tests; Ferebee closed half the high schools in the city turning them over to charters and non-profits; Ferebee is involved in three civil law suits which question his fulfilling his responsibility as a mandated reporter concerning an improper relationship between a teenager and a guidance counselor. Mayor Bowser chose Ferebee against the recommendation of the advisory board involved in the hiring process. 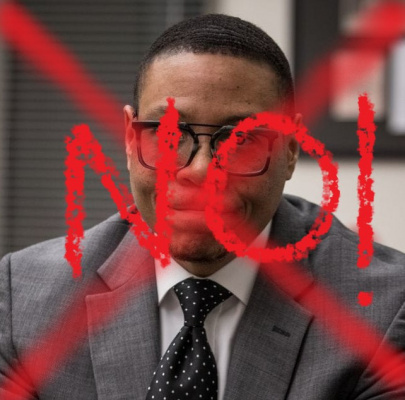 Say no to Ferebee for DCPS Chancellor of Schools!